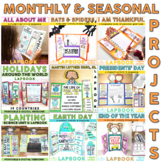 Bats and Spiders are a creepy and exciting topic to learn about! 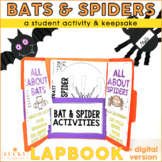 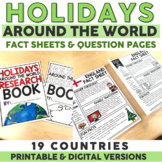 This Bat and Spiders Lapbook is the perfect, hands on way for your students to learn about them! 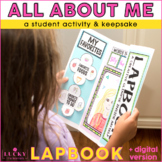 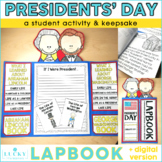 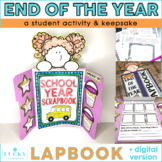 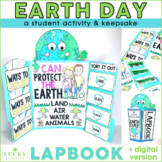 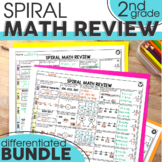 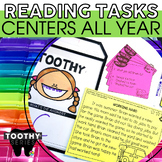 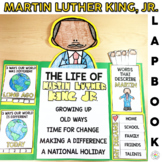 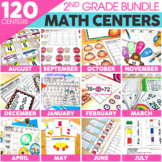 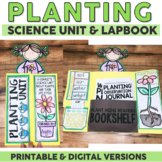 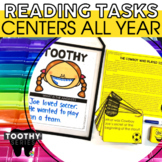 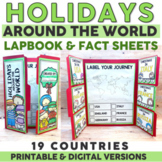 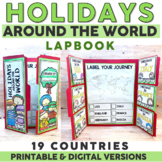 ***Do you want to own an entire year of lapbooks and save money at the same time?